Built on the foundations of the house where Charles Dickens wrote classics such as Bleak House and Great Expectations, BMA House is a stunning grade II listed building set in the heart of London’s fashionable Bloomsbury. BMA House was designed in 1911 by the famed architect Sir Edwin Lutyens and has been home to the prestigious British Medical Association since 1925. This central London venue, a real hidden gem, combines stunning features such as our spectacular outdoor Courtyard boasting an eye-catching fountain and surrounding statues, and our romantic private Garden, we are the perfect back drop for any wedding all year round. We want you to feel at ease when planning your wedding and that is why we offer a dedicated Wedding Planner to guide couples through their wedding journey, right from the planning stages and on the day itself. We like to think of ourselves as ‘glorified toastmasters’ ensuring their wedding day runs seamlessly! 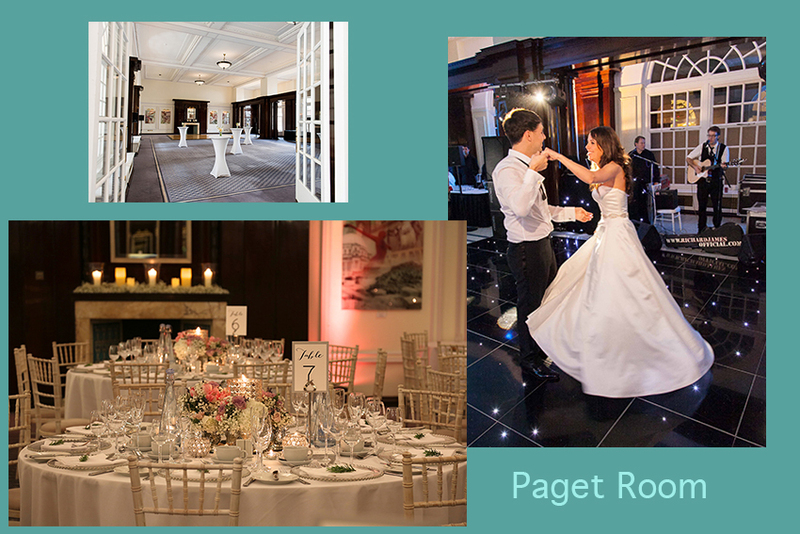 Couples can take advantage of our four impressive rooms, each with a wedding licence, accommodating up to 200 guests for a reception. 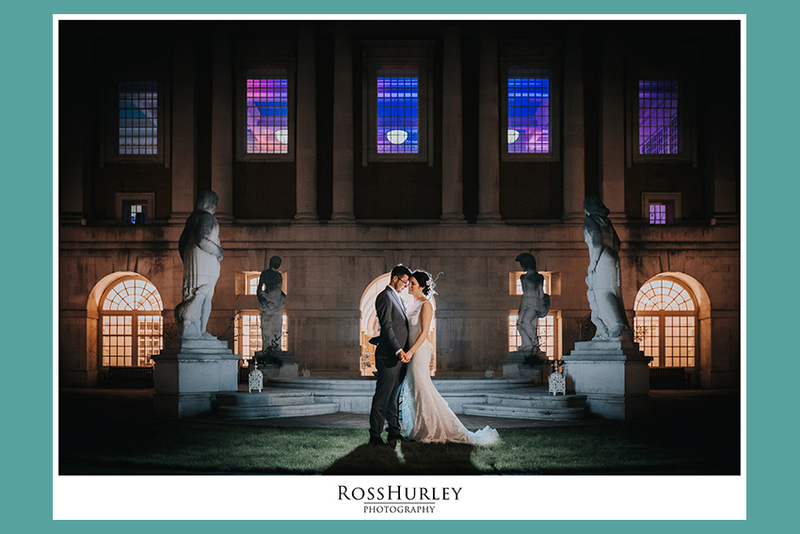 From stunning glass chandeliers to our intricately painted gold leaf detail, magnificent high ceilings and winding stair cases, we can provide couples with the ideal indoor and outdoor atmosphere and memorable photos for their special wedding day. Are you licensed for Ceremonies? 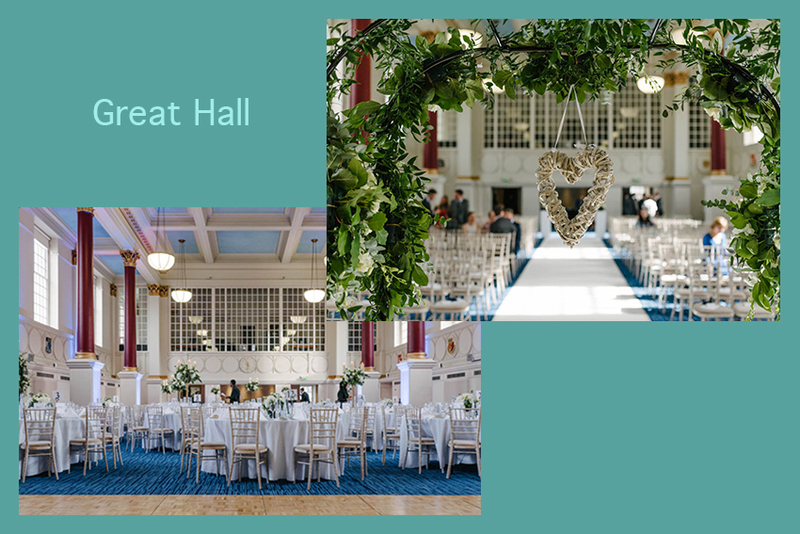 BMA House is licensed for the solemnisation of marriage in four of our stunning rooms; the Great Hall (our flagship room), Sir James Paget Room, John Snow Room and the Prince’s Room. Couples will need to contact the Superintendent Registrar at the Camden Registrar Office to book their services for conducting the ceremony. Registrar’s fees will need to be paid directly to Camden Register Office. 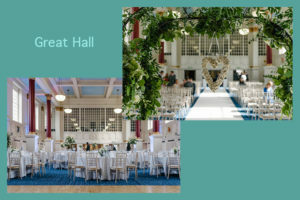 Our spectacular Great Hall can seat up to 200 guests for both ceremony and reception, with up to 320 guests in the evening. 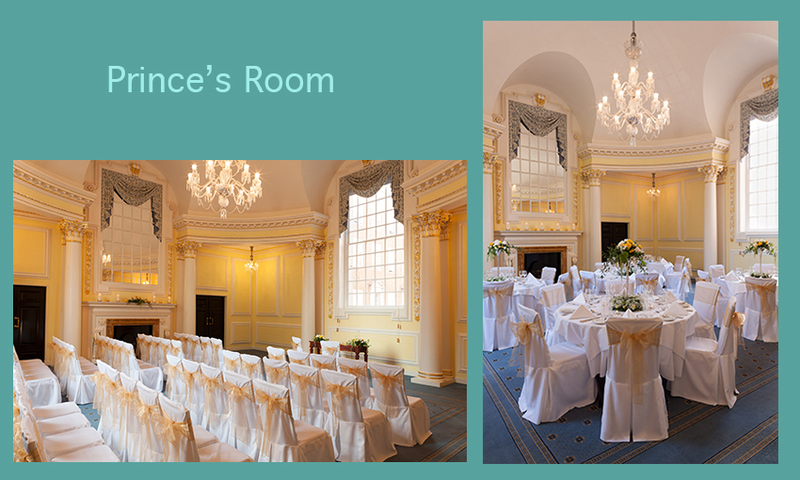 For a more intimate wedding our ornate Prince’s Room can accommodate up to 60 guests. However, our two most popular rooms are the Snow and Paget Rooms which spill out directly onto our Courtyard offering wedding parties the perfect opportunity to enjoy time with friends and family during their drinks reception. 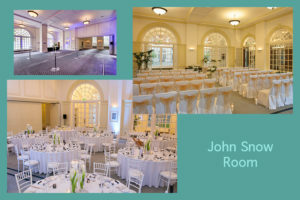 Adjacent to each other, these beautiful rooms lend themselves perfectly to holding both a ceremony (max 150) and reception (max 120), both retaining many of their original features and plenty of natural daylight. Do you have outside space? 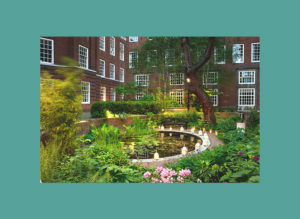 Our true secret lies in not one, but two beautiful and peaceful outdoor spaces; the Courtyard and the Garden, providing a fabulous setting for wedding photographs and pre-dinner drinks! simply show-off to your guests when arriving in your wedding car! Food, glorious food! Our menus offer a wide selection of sumptuous dishes to please all guests, from delicious Canapés in the day to the lavish Wedding Breakfast and bespoke evening Buffet, you’ll be spoilt for choice. Provided by in-house caterers, CH&CO, a couple’s experience is at the centre of everything we do, and we pride ourselves on our delicious food that bursts with colour and flavour. You’ll be torn between our Roasted lamb rump & crispy breast, anchovies, pressed new potatoes, goat’s curd & English peas or the Pan-fried hake, tomato relish, cannellini bean purée, braised fennel, dried olives & parsley oil, part of our new Wellbeing menu offering. We have some great wines, English sparkling wines and champagnes on our list, plus a new range of themed cocktails and mocktails, designed with our botanical garden in mind! What special things do you offer to couples? 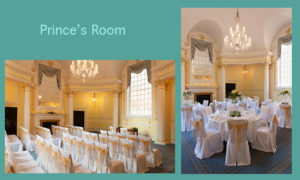 We offer a complimentary private room to use during the day for brides to freshen up in between the ceremony and reception, to leave belongings and to store gifts and cards they are given on the day, a secure place for collection the following day.If there are babies and/or children attending the wedding we can offer a complimentary room which can be used as a creche where the couple may wish to consider hiring a children’s entertainer to keep young ones occupied.BMA House offers limited on-site car parking for the bridal party, cars can be left on-site and collected the follow day making it simple when staying overnight in a London hotel.If a couple is considering a theme or has a specific menu in mind, our talented chefs will create a bespoke menu for them. Do you have any special entertainment/licensing rules? Smoking is not permitted anywhere in the venue, this includes the Garden and Courtyard. A designated smoking area can be made available. 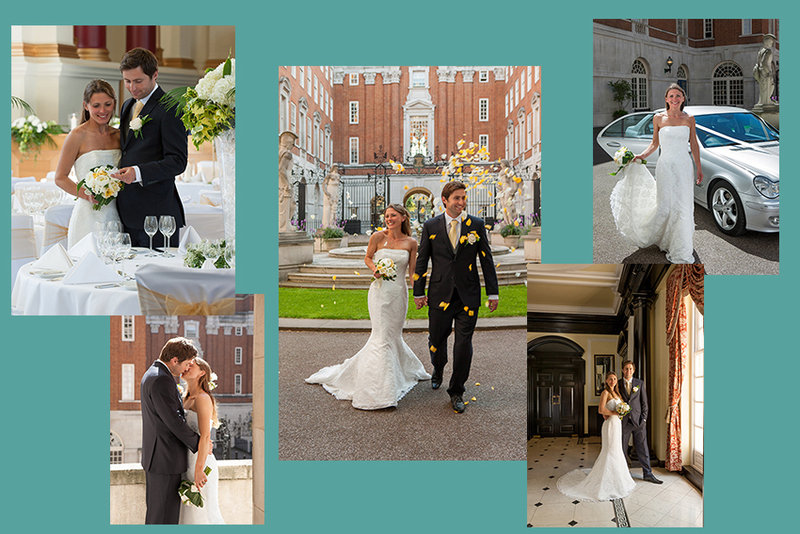 BMA House is a working building during the week, and although we hold a wedding license 7 days a week, it is preferable for couples to tie the knot at weekends, which offers them exclusivity of the venue. 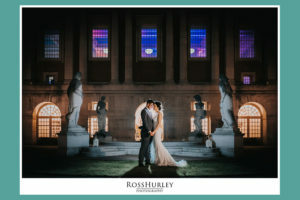 What are your favourite wedding planning moments? We love to sit with the couples to discuss strings, rings and pretty things, drawing seating plans, organising bridesmaids, ushers & flowers girls. Highlights of Wedding Planning for us include enjoying countless menu tastings, arranging cakes, cutting cakes and tasting cakes! We love to help bring in an element of surprise, something away from the norm. Yes! 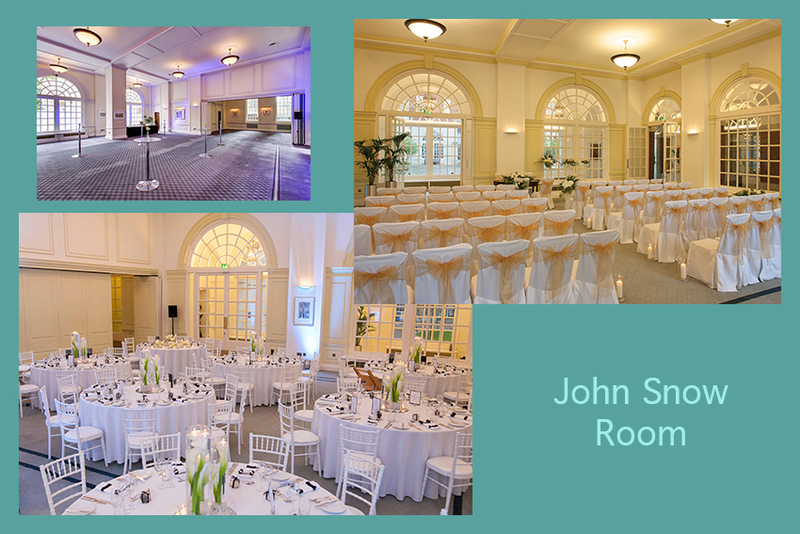 Our doors are always open should you wish to book an evening visit, a tour in your lunch break or at the weekend, just drop us an email or call to arrange a viewing of our beautiful venue.